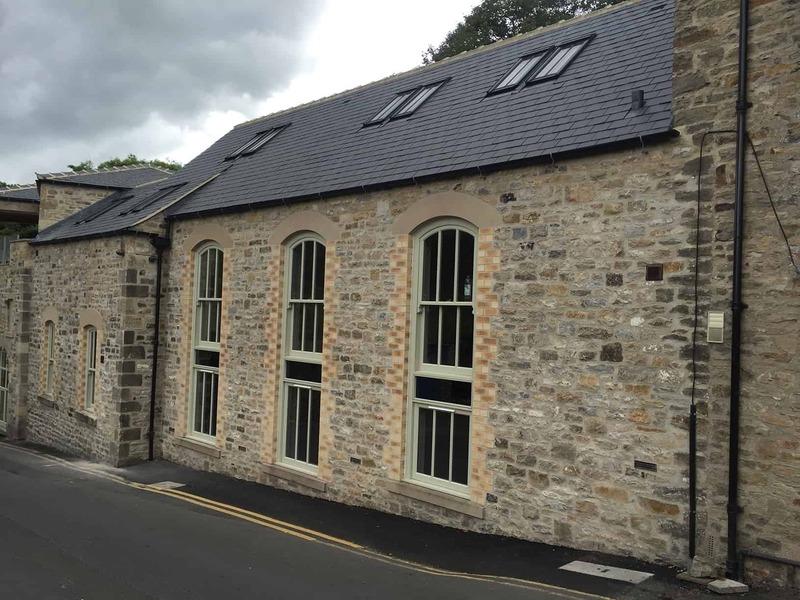 This project consisted of redevelopment of The Old Gas Works by the Riverside in Richmond, North Yorkshire. 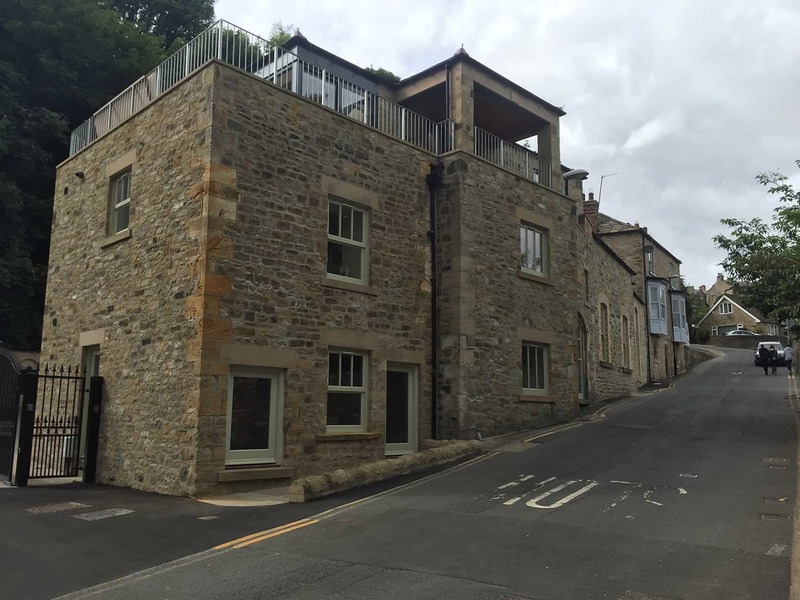 The project was carried out over 2 years and consisted of a full redevelopment of previously derelict buildings into 5 luxury properties consisting of 2 x two bedroom, 2 x three bedroom and a one bedroom penthouse apartment. The Mews are popular luxury Holiday Lets.